Affordable and functional lab stools. 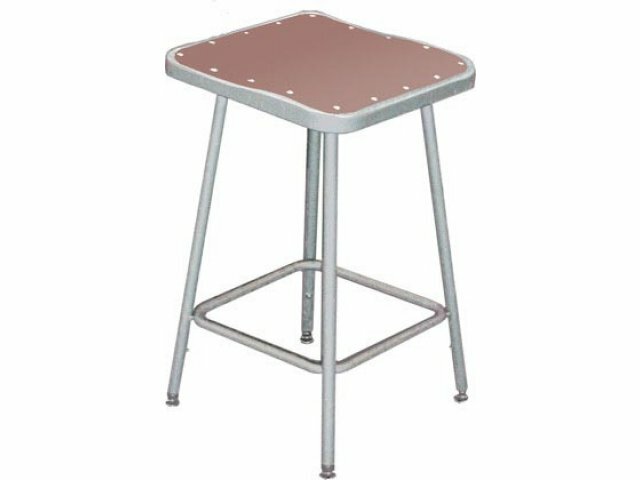 These study lab stools are designed for long-term dependable use. A professional gray frame is topped with a hardboard seat. The 20-gauge steel structure is tough and resist all types of wear and tear. 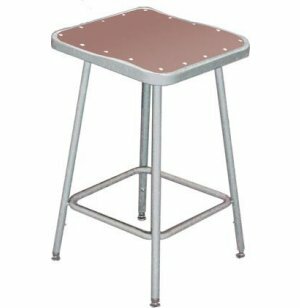 These lab stools have foot rings welded to each leg at four points for extreme durability. The height is adjustable with self-leveling glides.